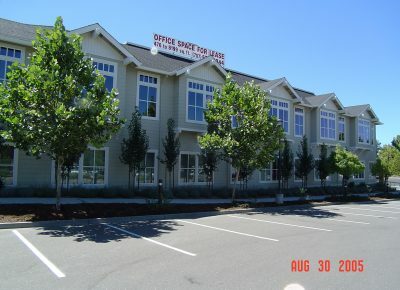 Pacatte Construction Co., Inc. is a general commercial building contractor based in Sonoma County, California. We specialize in tenant improvements and new construction. 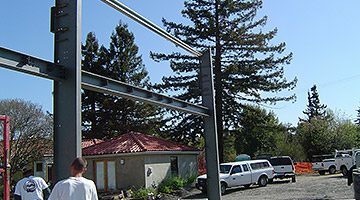 We also perform wood-frame, steel-frame, concrete tilt-up and metal building construction. 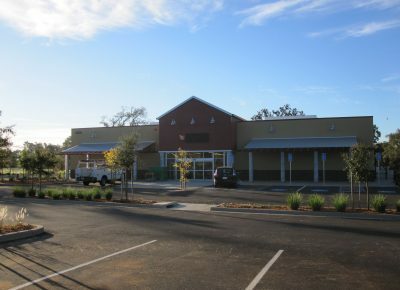 As commercial general contractors, we have erected more than 3 million square feet of commercial building space throughout the North Bay Area. 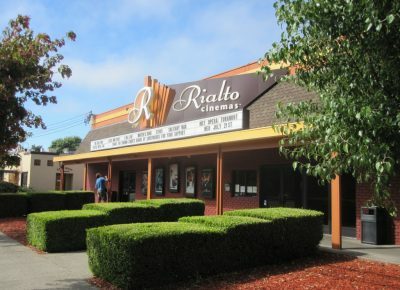 When it comes to commercial construction companies in Santa Rosa, we believe our service stands among the best. As your commercial contractors, we will make it our goal to provide a quality product that’s built on time and on budget. 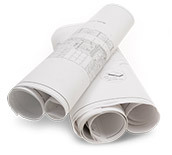 Ready to start your next commercial building and construction project? Pacatte Construction can help. Fill out our form to get the ball rolling. An office or warehouse is a busy space, and developing the right floor plan, structure, and design is a vital first step in creating an environment where employees can get work done. 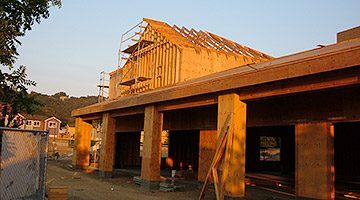 Pacatte Construction offers comprehensive and professional commercial construction and remodeling services throughout the North Bay Area. Pacatte Construction Co., Inc. has built many tenant improvements—even while employees continued working in the office suite! We can work around your staff so they are not bothered while the remodeling takes place. We can come in after hours, and we can do construction prior to a move in. We can work around your schedule. Pacatte Construction Co., Inc. offers a complete project. We can help clients find an architect to realize their design plans, and we work closely with sub-contractors to help reduce costs. Pacatte Construction has a long working history in Sonoma County. We try to always have the owner’s best interest at heart. We work hard from start to finish to build great projects on budget. That’s why our bids include the complete cost of the project. We pride ourselves on not having to change order the owners on projects. No project is too big or too small, so give us a call! Our team of experts never stop working. Yes, we are serious! Pacatte Construction Co., Inc. has over 30 years of building experience. Our focus is to ensure quality on every project. As a general building contractor, our commercial projects have included concrete tilt-up, pre-fab metal building systems, masonry, and wood frame structures for offices, retail stores, restaurants, warehouses, churches, aircraft hangars and storage facilities with truck loading docks. To ensure that quality is achieved, Pacatte not only focuses on the end product but provides project management and field supervision on every job. We also work closely with owners and architects on all projects. We have built commercial and agricultural structures for the wine industry to house their case goods and barrel storage operations. These buildings are typically pre-fab metal buildings with either insulated wall panels, concrete tilt-up wall panels, and/or masonry walls. We are proud to say that Pacatte Construction Co. is responsible for building the largest wine storage structure in Sonoma County at 282,000 square feet. 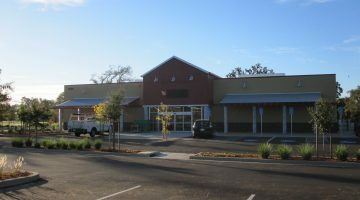 We completed the Tractor Supply Co. in Windsor, California. Check them out for all your ranch and farming needs. Tell them Pacatte Construction sent you. Steel erectors are standing the first few columns at the McPhail Family Winery. This is a shopping Center Pacatte Construction Built in Cloverdale, for Furber Development. PCI has the capabilities to build with tilt-up concrete panels, but the team of 15 also provides its expertise to traditional wood frame structures, and prefabricated metal building systems. They self-perform about 25 percent of every project.